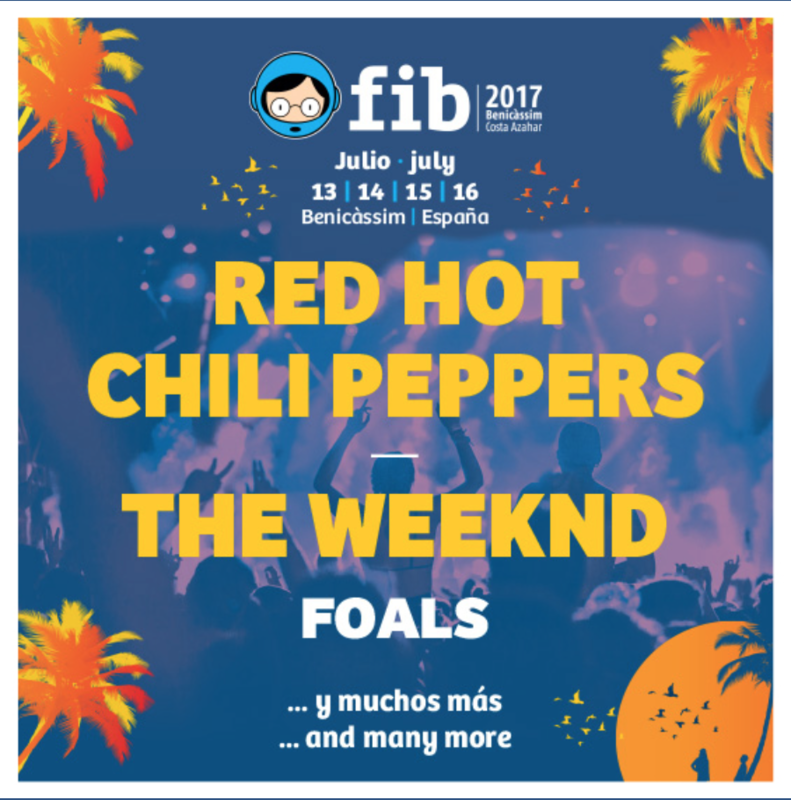 Benicassim Festival has announced the first portion of its 2017 lineup, headlined the Red Hot Chili Peppers, The Weekend, and Foals. No other artists have yet been announced. The four-day Spanish festival is based out of the town of Benicassim and will be held from July 13-17. 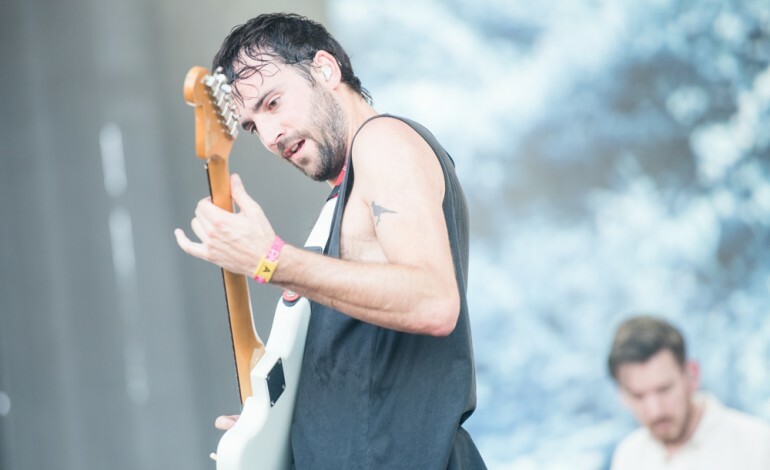 Last year’s lineup featured Muse, Kendrick Lamar, Major Lazer, Chemical Brothers, and Dan Deacon. The first FIB took place in 1995, and has been held annually since then. Tickets are currently available on FIB’s website.